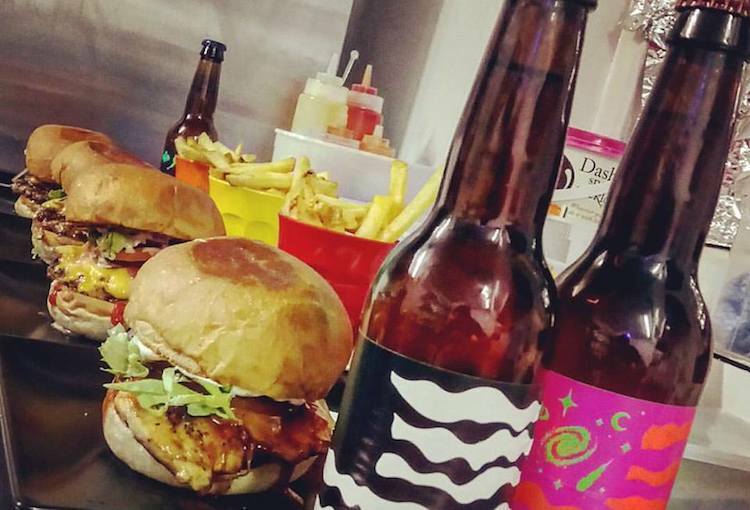 Are you ready to join the Burger Kult? 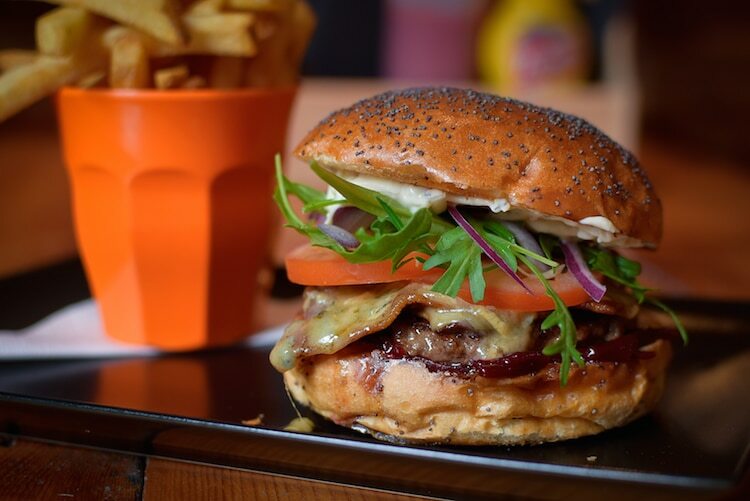 Burger Kult are fast growing a reputation amongst the Brighton burger aficionados for some serious burger carnage. 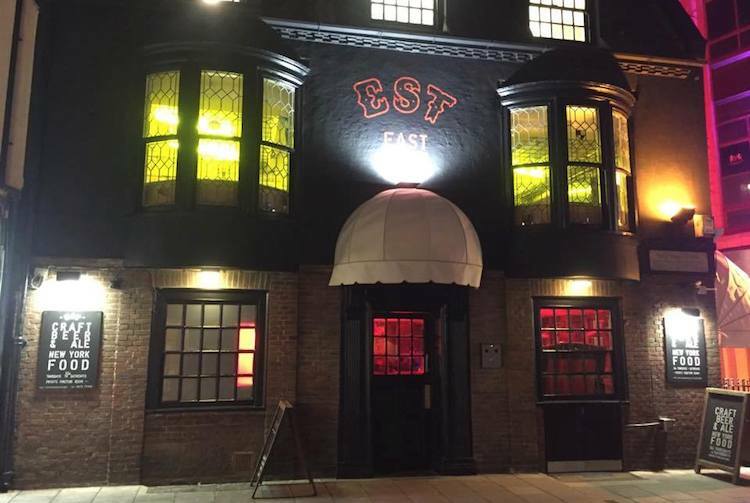 Now bumping elbows with the folks at The Mash Tunn you can be set to find the perfect mash up of meaty burger feast, and lively nights in this central and popular Brighton pub. It is no wonder then that Burger Kult has made its hedonistic home here, offering up burgers whose names alone send the tastebuds into a delirium. 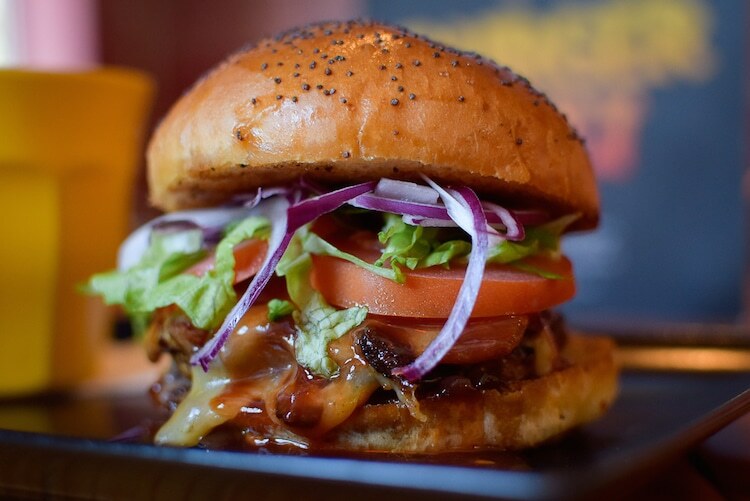 The Chuck Satan Burger is their “gateway burger” and biggest seller, it’s a sweet, salty, smokey pile up of chuck steak and maple bacon, melted St Giles cheese, sticky relish and Kult’s own BBQ sauce, guaranteed to make you a lifelong devotee in no time. 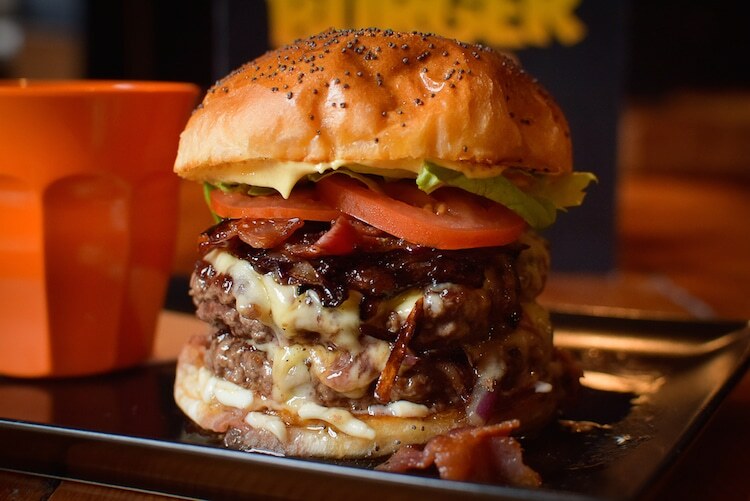 If you’re after a burger that will probably try and eat you back go for the aptly named Supermonstertruck, a bacon double cheese burger, oozing with sauce. Like a bit of surf with your turf? Then try Swampthing, a chuck steak and crayfish homage to Cajun cuisine. If chicken is your thing then let The Witch tempt you, and there’s a haloumi burger still busting with flavour for the meat free rocker. Most of the burgers are available as singles or doubles and all come with their seasoned chips. The knowledgable staff at the bar will be more than happy to help pair your choice with the right ale; after all, Burger Kult really do want you to sell up your worldly possessions and join them. Undeniably one of the best burgers in Brighton.